‘Tis the season of love and understanding and treating ourselves to a good party with lots of delicious snacks. Our bakers have been hard at work coming up with this year’s range of Christmas themed delicacies – now available from our shop in the Royal Arcade, our new kiosk in Chapelfield Mall and online for collection or delivery. 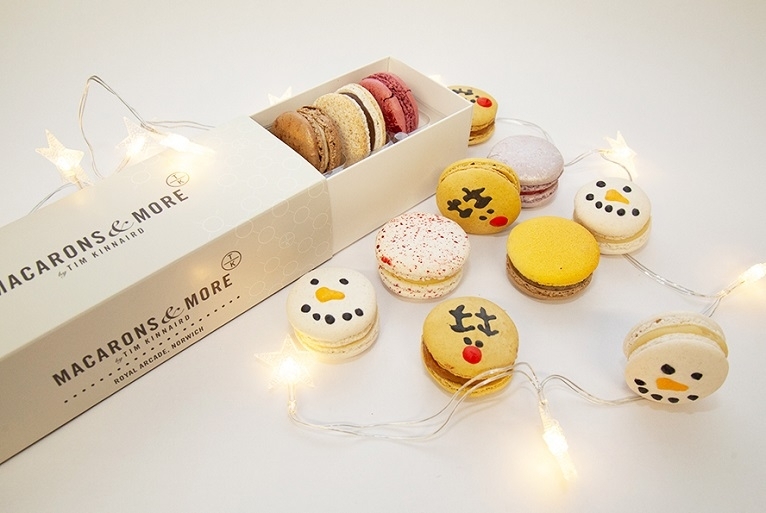 As well as these delicious flavours, we've got our seasonal decorative macarons - this year we've made reindeer, polar bears and snowmen. The tradition of the decorated Christmas tree and the tradition of modelling gingerbread both have a German origin. We have combined these two ideas and modelled a Christmas tree out of gingerbread! Gingerbread stars of gradually reducing size have been glued together with icing and decorated with edible silver to create a gingerbread feast the whole family can share! 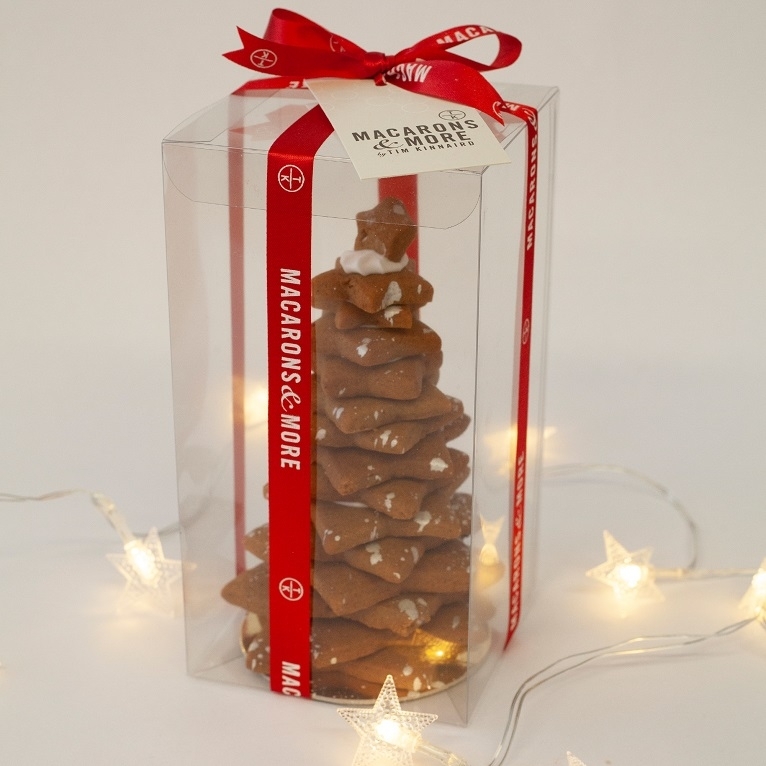 Due to the delicacy of our gingerbread Christmas tree, we can't send it through the post. So they are only available from our shop and kiosk. If any of these treats tickles your fancy, then pop into our shop in the Royal Arcade in Norwich and stock up on our Christmas bakes! Don’t forget that we also deliver! Spend more than £40 and weekday delivery is completely free of charge to UK addresses (excl. Scottish Highlands). Stay up-to-date with all our seasonal product releases, follow us on Facebook and Instagram!